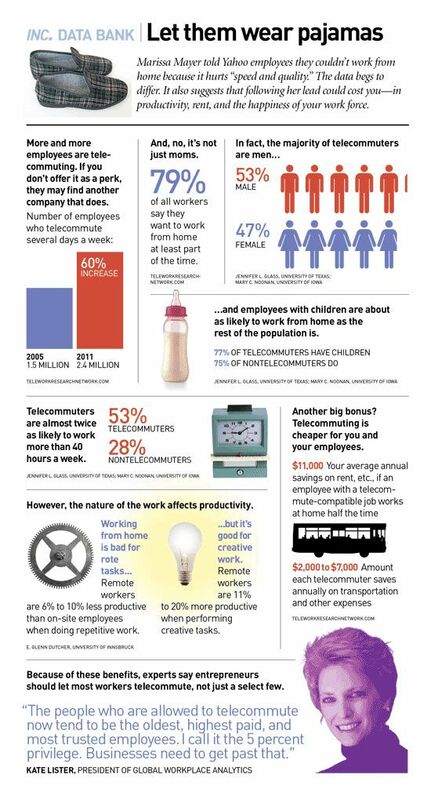 Remote workers are almost two times as likely to work more than 40 hours a week. In a study comparing employers working from home and in office showed that the remote employers performed higher by 13%. Another study found that working from home with a flexible schedule helps increase productivity and resulted in almost an hour of extra sleep each week. A typical business saves over $11,000 each employee every year by allowing them to work from home half the time. Companies such as Best Buy, British Telecom, Dow Chemical, and many others report that that remote workers are 35-40% more productive. There are many benefits of moving your support team to a remote model. Wider candidate pool: You are no longer restricted to proximity when it comes to building your support team. You can hire the right person for the role regardless of where they reside. Around the clock coverage: With a remote team that spans multiple time zones, you can offer support around the clock rather than scheduling shifts for a centralized team. More flexibility for employees: Whether it’s eliminating the need for a long commute or providing the flexibility for a better work-life balance, working remotely offers options for your agents. Many people prefer to work remotely as it provides an alternative to the rigidity of working from an office. From coffee shops to working while travelling, there are endless possibilities of where and when your remote agents can dial in and work. Increased productivity and happiness: Remote agents have proven to be more productive and efficient - all of which result in happier employees which lead to happy customers. Overhead savings: A remote team reduces the amount, and in some cases need altogether, of office space and utilities needed. Now that you’ve got your dream team, you have to make sure that they’re onboarded properly. Remote agents don’t have the luxury of asking the person beside them for help so it’s important that they have all the tools, resources, and information needed to do their jobs independently. To ensure that your remote agents have everything they need at their fingertips, you may want to consider creating a knowledge base. A knowledge base aggregates all the information in one convenient place for your agents to easily access. This can be an internal knowledge base that’s separate from the public-facing knowledge base for your customers. The beauty of a knowledge base is that it can be easily maintained. You can leverage the collective wisdom of your team by getting them to contribute on an ongoing basis. In addition to equipping your agents with the appropriate resources, make sure everyone is set up with your chosen communication tools and knows how to use them inside and out. Fast and easy communication is key with a remote time. Email hinders collaborative; alternative tools include Skype, Google Hangouts, and Slack. How often do remote agents need to check in with you? How often does the whole team have check-in meetings? Is there an on-call support schedule? How will remote agents collaborate with each other to resolve cases? What their goals or KPIs (key performance indicators) are? This will help your agents know exactly what is expected of them. How often will performance reviews occur? A good team dynamic and open collaboration are more important than ever for a remotely working support team. It’s harder to bond with coworkers when everyone is not in the same office. Luckily with technology, it’s easier than ever for your remote team to get to know each other and create relationships. Have regular virtual meetings so the team can get to know one another. Create “virtual water coolers” that agents can chat about non-work things. For example, you can create a Slack channel for agents to share random or funny posts. Create a page with agent profiles so the team (as well as your customers and prospects) can help to know each other. A cloud-based system that allows your team to log in and access the information they need wherever they are. A convenient central hub of all the tickets, case histories, conversations, and customer information for quick, easy access. A dashboard for you to track your team’s progress and see a snapshot of how your team is doing at any given time. Initially, it may seem difficult to manage a remote team but technology these days can help bridge the physical gap. Digital tools make it easier than ever to bring together a team that is spread out across different continents and time zones. A remote team set up and managed right results in happier, more productive agents, and more importantly, an awesome customer experience for your customers. Get in touch with us to know more about the benefits of Supportbench! Desk.com or SupportBench Which is the Best Customer Support Service for Your Business?